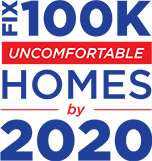 Comfort Services, Inc. is your local home energy performance contractor specializing in insulation, HVAC, and air quality services. We know the value that properly working heating and cooling systems can bring to a home - not only will you feel more comfortable, but you'll also save money on your utilities! Our experts have the training and experience needed to perform the right repairs or suggest the best products to install in your home. 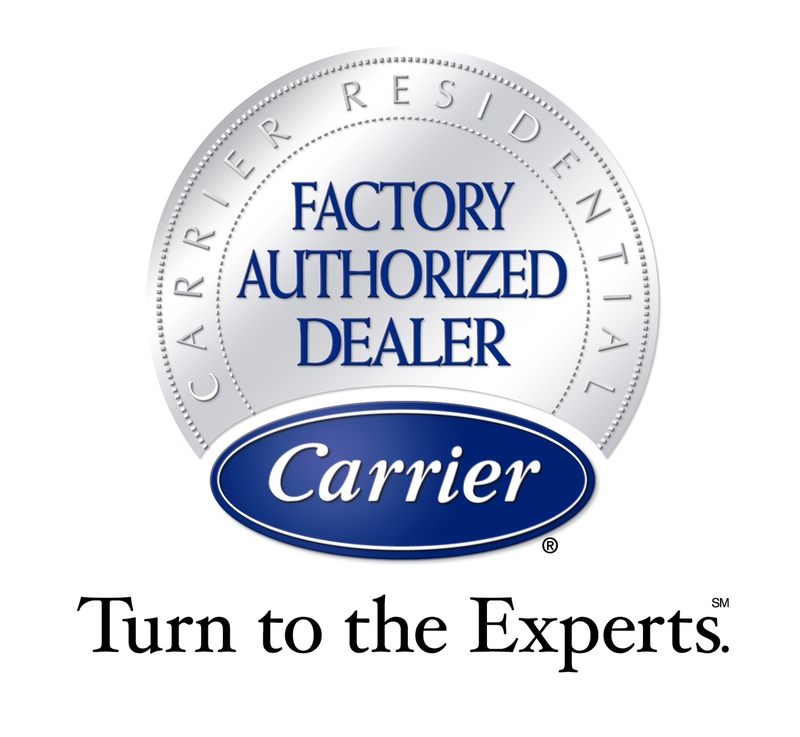 In business since 2003, Comfort Services, Inc. is certified by the BPI and NATE, and we have been named a Carrier Energy Expert. Our customers second the praise that outside organizations have given to us through their positive reviews and referrals. As a locally owned and operated company, we go the extra mile to ensure we have done everything in our power to promote energy efficiency in our customers' homes. As an authorized Dr. Energy Saver dealer, you can trust the experts at Comfort Services, Inc. to perform the job right the first time. Our team has been trained by the best in the home energy industry, and we understand all aspects of what causes home energy issues, and how to fix them. 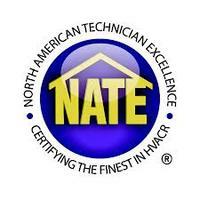 We have access to the highest quality products and latest technology so we can fix any uncomfortable home! Contact us today for a FREE quote, we serve homeowners in Pinehurst, Southern Pines, Aberdeen, and surrounding towns. 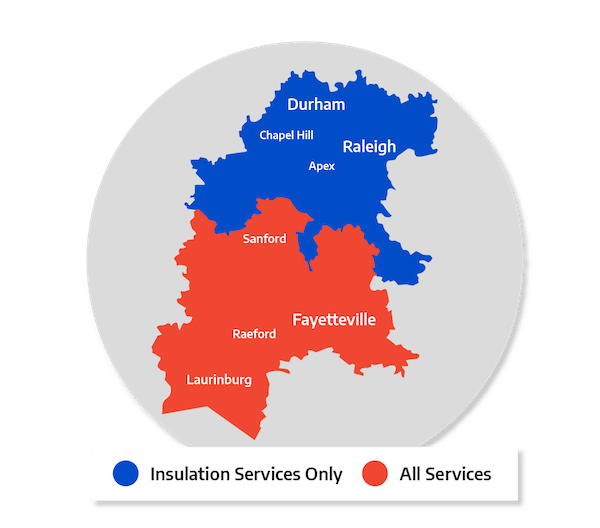 Comfort Services, Inc.'s main goal is to bring energy savings and comfort to homeowners in the Greater Aberdeen area of North Carolina. We have over a decade of experience in the industry, and we specialize in insulation, HVAC, and indoor air quality services. Our home energy solutions are proven to not make your home more comfortable, but can also help reduce your monthly energy expenses. Our knowledgeable staff and factory trained technicians help ensure that every heating and cooling system we install will perform reliably over an extended equipment lifecycle, and your insulation will protect your home from energy loss for years to come. If your home isn't as comfortable as you'd like, or your energy costs are too high contact us today for a FREE service quote!